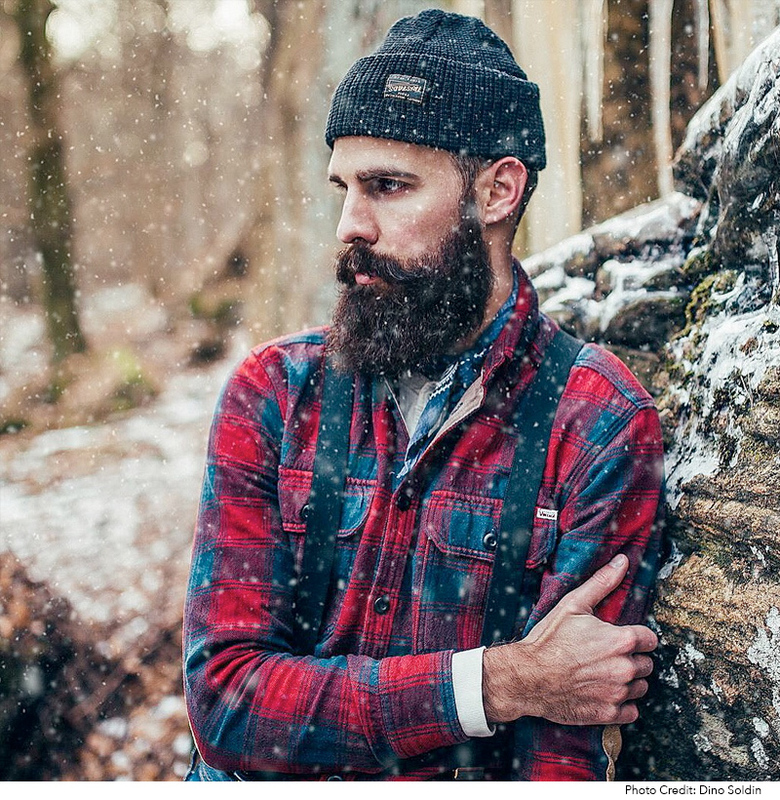 Someone sent me an article the other day about the rise of the Lumbersexual. It asserted that urban men were growing beards because their masculinity was in crisis. After reading it I thought to myself “Shoot, I just like having a beard.” A true beardsman grows it for himself. "Growing a beard is a philosophy; a discipline based on patience." We live in an on-demand, instant gratification world where everything is available at the click of a button. There is a level of dedication and commitment that growing a beard requires. Growing a full beard reveals something about a man’s character. You can’t just download a beard. A man doesn’t decide to grow a beard, he decides whether to shave it off each day or not. There are ups and downs of growing a beard; the first stage is deciding to stop shaving. Great ready to field questions like “Are you growing a beard?” (This one always makes me chuckle) and “Why did you decide to grow it?” (As if manliness has a season). Co-workers, family, and friends will bombard you. Stay the course. You’ll quickly find which camp people are in as they share their unsolicited opinion. The second stage is dealing with the awkward and itchy stages as it expands. Stay the course. Finally, the beard and mustache start to take real shape after 2-3 months. At that point it can be trimmed and shaped into the style you desire. Stay the course. Even when you’ve built a fine beard, there will be discouragers and detractors. Stay the course. "Bearding isn't a trend. It's as age-old as humanity itself." In 1854 T.S. 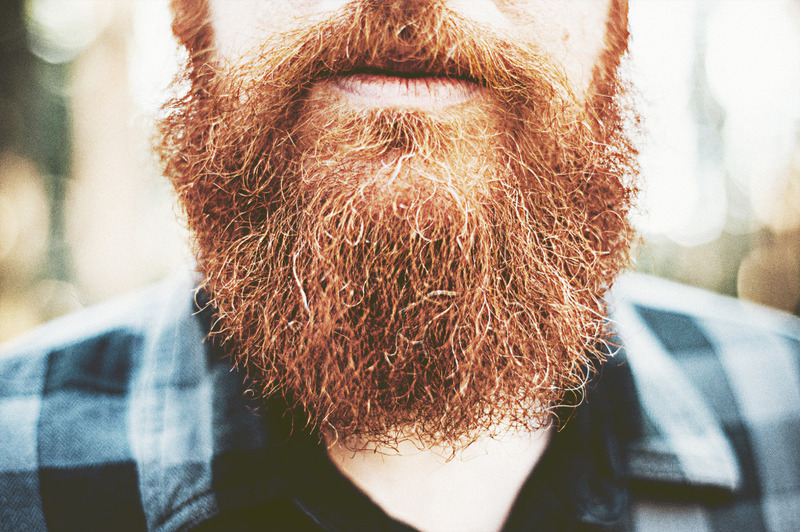 Gowing composed a lecture called A Philosophy of Beards for the Westminster Review. He accused shavers of “a deliberate offence against nature and reason.” Beards have been a point of pride for men of every generation; a way of distinguishing themselves from other males of the species. From the Spartans at Thermopylae in 480 BC to Hipsters in Brooklyn in 2014, the beard has been a sign of strength and independence for generations. "Growing a beard is not necessarily a right, and not everyone can do it. But for those that can, it is a privilege and a joy." Some people admire the beard and some people admonish the beard. I give them both the same credence; I don’t get overly excited about either one. I politely accept compliments and don’t get offended by criticisms (It’s part of the zen of bearding). A beard isn’t simply growing hair, it’s a state-of-mind. I grow my beard because I want to. Because I can. Why do you grow? I too am a beardsman like Jeremy and Joe and have been for 6 years. I’m also a sailor and I grow my beard partly through tradition, laziness and just the plain joy of having a beard. I love the history behind the navy and I am immensely proud of that history and so naturally I’m adorned with stereotypical sailor tattoos and some not so typical ones, but as many before me have done I have grown a thick dark beard. Not only is it a sign saying ‘hi I’m freindly’ but also helps to keep my face warm from the harsh sea winds and cold Scottish winter months and also gives me something to play with whilst thinking. I would like to thank Big Red as well for giving me the means to take care of my beard the way it has looked after me during the cold days. Nice read that. I’ve had a goate or beards all my life and have a big bushy one at the moment and I love it. People do say to me “oh nice beard you are so trendy” does my head in. I’ve had a shorter beard for a few years now, about a 2 on my clippers. But this past February figured “what the hell, Ima give this a go” and haven’t looked back. I’ve only so much as trimmed down my sideburns slightly and have let this majestic sonuvabitch just go wild. Four months on and I’m starting to waver slightly. I’ll never shave clean but thinking about going back to my “well-groomed” shorter style but I’ve put so much into this already so I’m clearly having doubts. Haven’t started using an oil or balm yet but I know that’s gotta change if I’m commiting to this full on. This post might just have done the trick and given me the push I needed to go all-in. I’ve established a solid foundation so one question I’ve got is, do I clean it up a bit with a trim from a proper gentleman’s barber who knows a beardsman’s style or continue to let nature take its course and just start with a nice comb and oil/balm? Any guidance would be appreciated. Hit me up at [email protected]. Cheers, fellas! Congrats on your choice to join the Bearded Brotherhood, you’ve made the right decision my friend! Now that you’ve decided to grow the Beard, there is maintenance to keep it looking it’s best. You’re on the right track with a nice Big Red Beard Comb and some oil & balm to keep it nourished, moisturized and styled. But even then, your Beard will grow astray and will need to be kept in line. You’ll definitely want to keep it shaped nicely to keep it looking it’s best. You can do this at home with some patience & trimmers, or you can head over to a proper Barber who has experience with trimming and shaping Beards. Usually a Beard trim is pretty inexpensive and will make a big difference in how you look & feel. Unless your specifically going for the wild-man look, I would suggest to keep the beard well groomed & shaped along your way. This doesn’t mean that you can’t grow the length, just keep it in check as you do. Welcome to the journey mate, we’re here to help along the way. Beard on!